Injured or transitioning from physical therapy? The CSF Team will get you back to the field, court or ice… stronger than ever. Traditional physical therapy programs following an injury or surgery have focused on restoring basic function to the involved joint or tissue. The rehabilitation process must consider incorporating a more comprehensive approach to restoring not only function but optimal performance. We work closely with local physical therapists, orthopedic physicians, and chiropractors to integrate a comprehensive system based on traditional rehabilitation and functional strength and conditioning. This can better prepare the patient/client for returning to full activity. 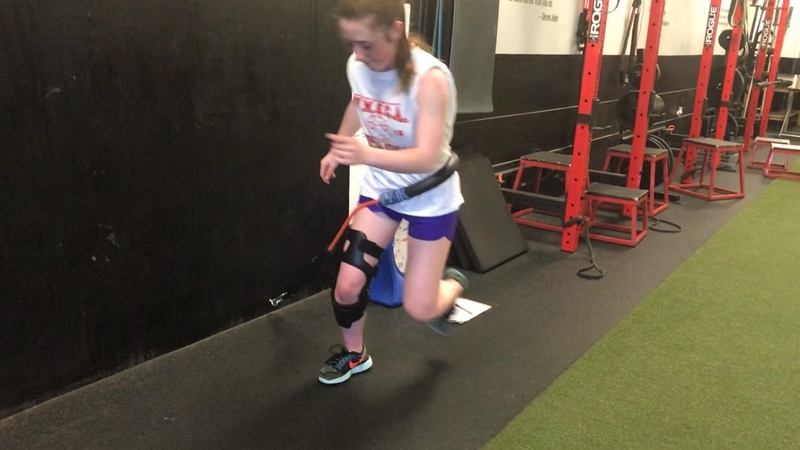 Too often, the transition between rehabilitation and strength and conditioning is not seamless or designed to continue to optimize performance, while ensuring progress. 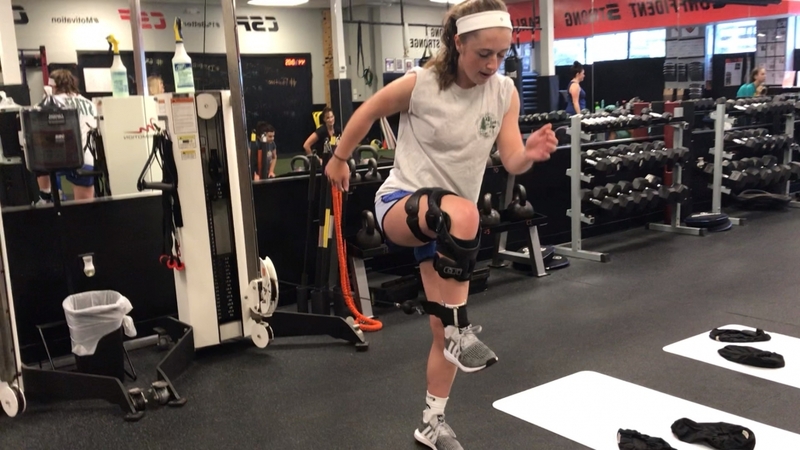 Conca Sport and Fitness has become the trusted resource for the medical community where physicians and PT’s can be confident that the integration from rehab and performance will be safe and seamless. The CSF Return-To-Play program is nearly 20 years in development, beginning with a collaboration with World Renowned Physical Therapist and Strength Coach Gray Cook, creator of the Functional Movement Screen in 1998. Tina Conca, MSPT, CSCS, a physical therapist and certified Strength & Conditioning Coach for over 25 years, is available for consultations and serves as a liaison between CSF clients and their physicians. Steve Conca is an incredible asset to our sporting community. I worked with Steve for several years and have sent a wide variety of patients to him, from competitive athletes to adult patients looking for weight loss and fitness. We have long been in need of a way to transition athletes from rehab to the “real world” of their sport. 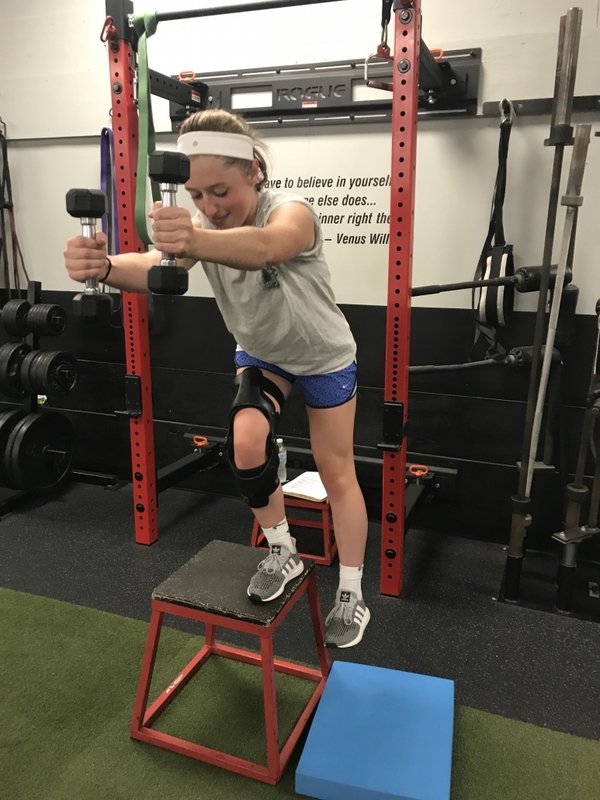 Injured athletes recover very well with the help of traditional physical therapy, but they frequently need a “higher level” of training/coaching in order to effectively return to their sport. I have seen dramatic results with patient after patient, using the services of Coach Conca. Many of my referrals have been patients with recurrent overuse-type injuries. These patients often have the same injury year after year. 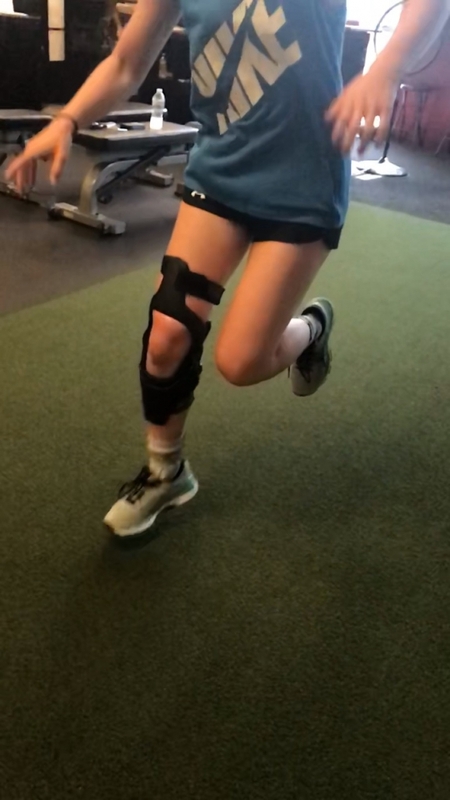 With the help of the Functional Movement Screen, Coach Conca is often able to detect the inefficient movement patterns that seem to be at the root for these recurrent injuries. Most importantly, he is able to correct the underlying movement problem so that the injuries no longer occur. Injury prevention is another key component of Coach Conca’s programming. 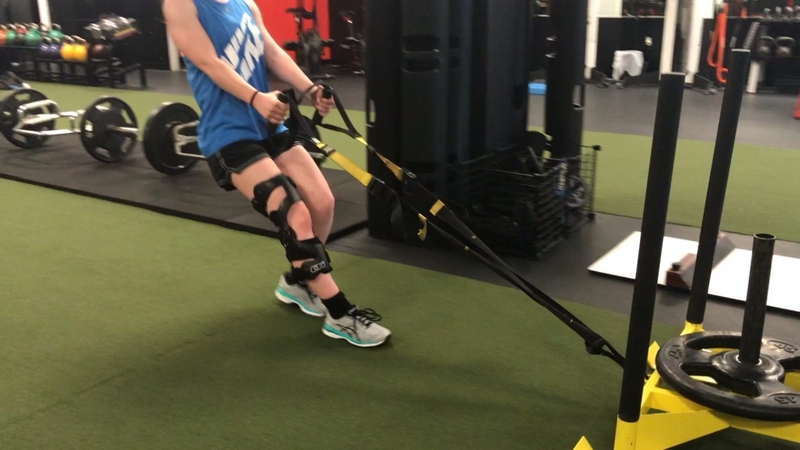 Female athletes, for example, who are at higher risk for ACL injury, can reduce their risk by undergoing the sport-specific strength and flexibility training. Whether you are a middle school or high school athlete, a professional athlete, or simply an avid exerciser wanting to improve your performance and decrease your injury risk, I strongly recommend Steve Conca. I have worked with Mr. Steve Conca for the past 10 years and have found his services invaluable to my patients. I have a very busy sports medicine practice and utilized Steve’s expertise to help get my athletes back on the field safely and keep my adult patients strong and fit. He worked closely with my physical therapy staff to take over where they left off, overseeing sport performance and fitness programs. His clients were very pleased with his care. I believe that his approach to fitness and athletic performance as well as injury prevention is integral to a well rounded sports medicine program and strength and conditioning program. I would highly recommend his services.